A reliable guide to edible flora in Australia. Tim Low is a highly respected biologist and ecologist. This second edition of his groundbreaking work has been revised and updated. Easy inditification of plants is facilitated by the use of clear colour photographs, detailed illustrations and distribution maps.. This field guide is concise, yet informative. A must for those wish to find their tucker in the bush. Postage included in the price. 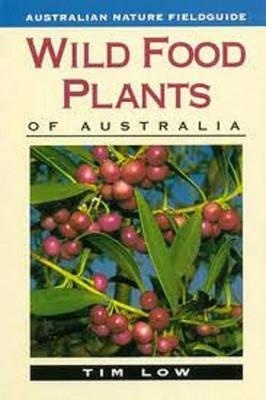 Be the first to review “Wild Food Plants of Australia, book” Click here to cancel reply.